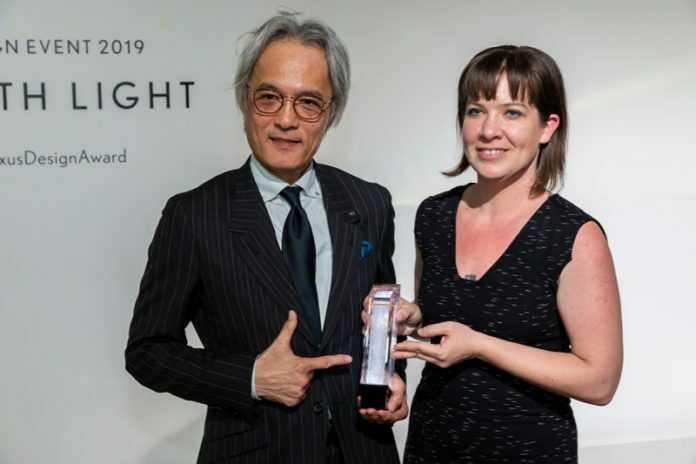 First launched in 2013, the annual Lexus Design Award demonstrates Lexus’s commitment to supporting and nurturing the next generation of designers, creatives who share its belief in the power of design and innovation to shape a brighter future. The prototypes produced by all of this year’s finalists make creative use of technology in practical design concepts that have the power to change lives. 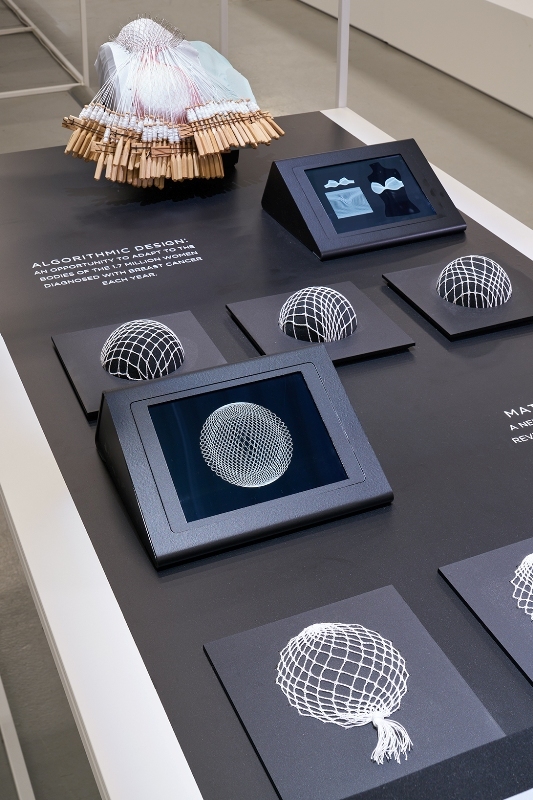 Internationally acclaimed designer and technologist John Maeda, a new member of the judging panel this year, commented: “When we think of algorithms, we usually think of computers and the high-tech industry. But the textile industry is where algorithms were first deployed as means to realise new aesthetic choices in fabrics during the 19th century. 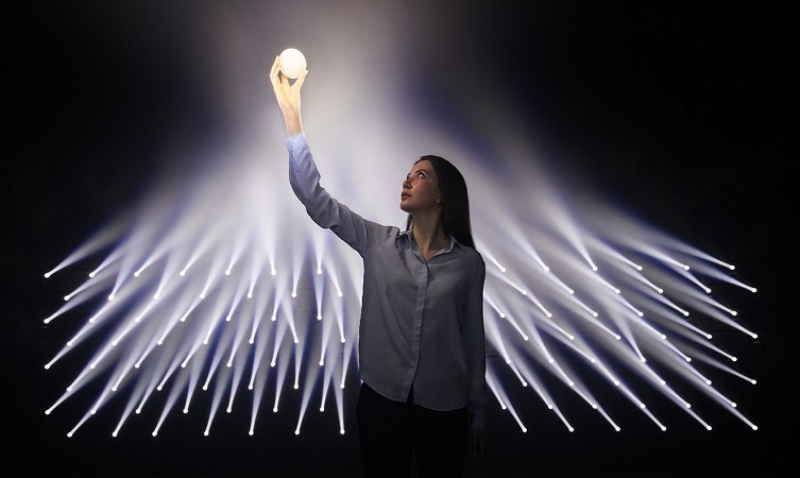 The Grand Prix-winning prototype and those created by the other five Lexus Design Award 2019 finalists will be on display at the Lexus exhibition Leading with Light, from 9 to 13 April at Superstudio Più in Milan’s Tortuna district, the hub of Milan Design Week. Leading with Light, inspired by Lexus’s latest illumination technology and produced in collaboration with new media design studio, Rhizomatiks, is an immersive experience that connects with human emotions. It combines playful and dynamic lighting with human dance and advanced robotics, using countless beams of light as robots interact with the movements of a single performer. Visitors then proceed to Lexus Lights Tomorrow to discover how Lexus’s human-centered approach to cutting-edge vehicle lighting technology can lead to a better and brighter future. 548 entries received from designers in 65 countries.